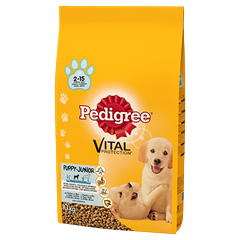 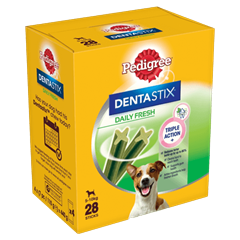 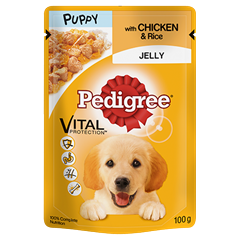 At Pedigree® we’re passionate about great nutrition to keep your dog happy and healthy. 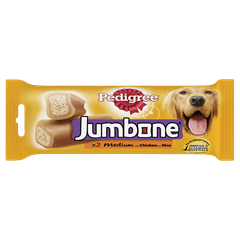 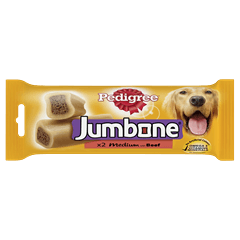 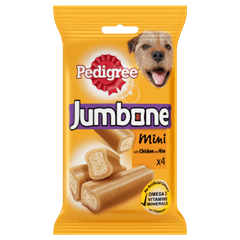 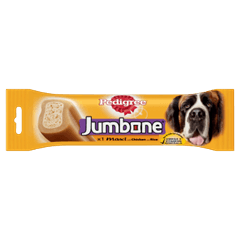 This recipe has been specifically formulated with marrowbone, a natural source of calcium for healthy bones. 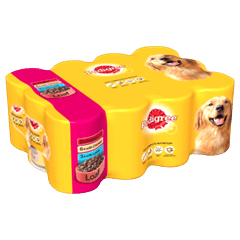 All our canned food supports your dog in his daily needs: healthy bones, healthy digestion, healthy skin and shiny coat, healthy immune system. 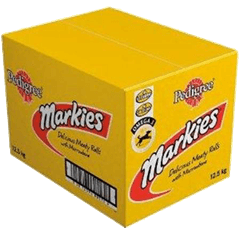 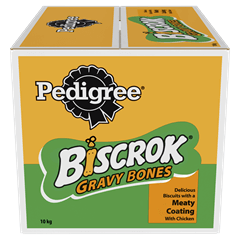 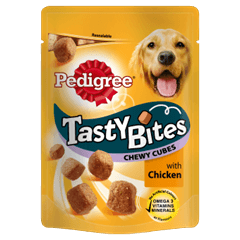 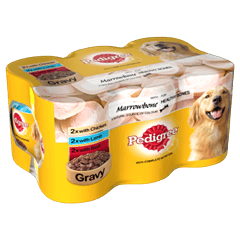 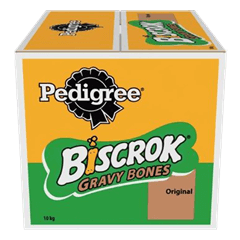 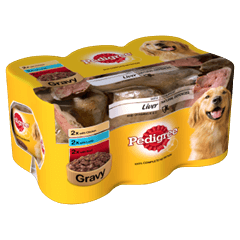 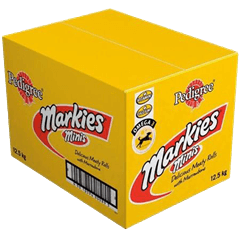 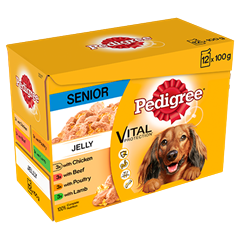 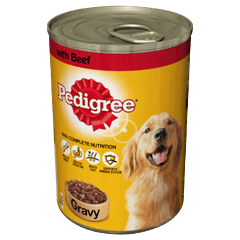 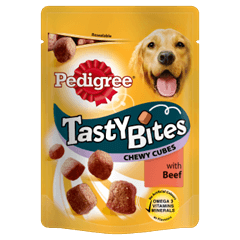 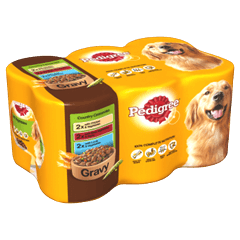 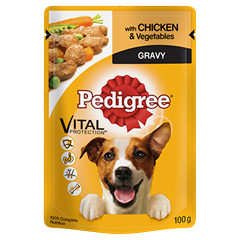 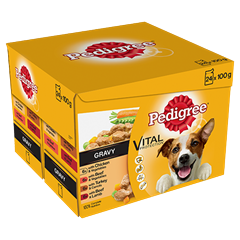 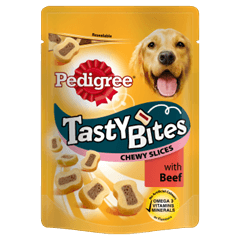 Pedigree Tins Mixed Selection With Marrowbone in Gravy is rated 2.0 out of 5 by 1. 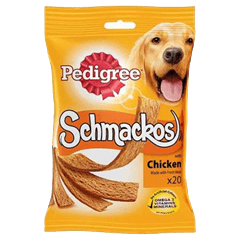 Rated 2 out of 5 by Sylvia from Disappointing . 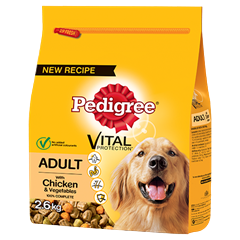 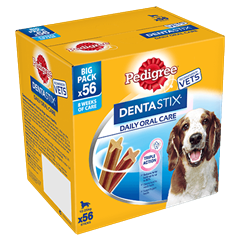 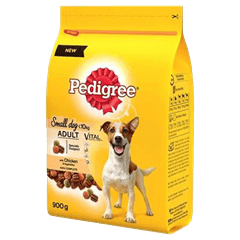 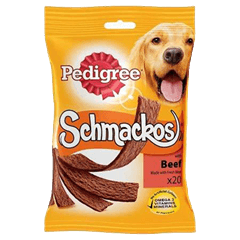 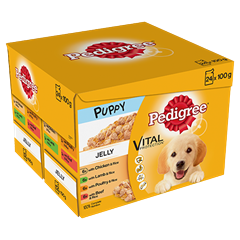 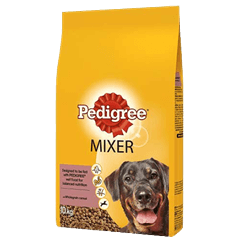 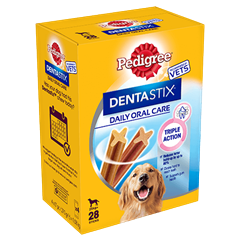 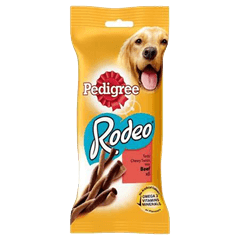 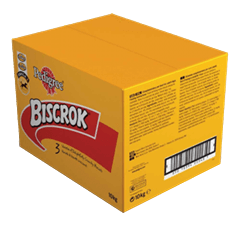 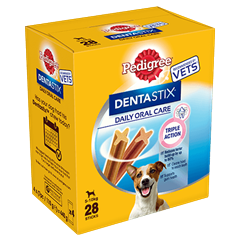 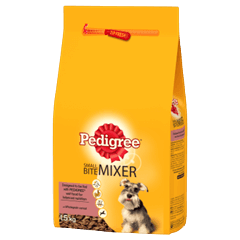 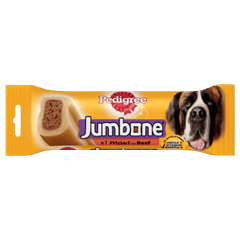 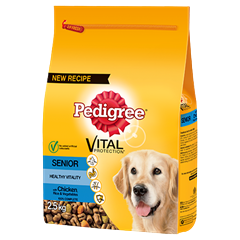 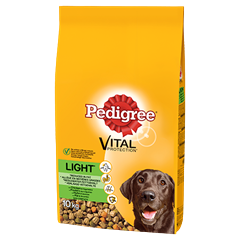 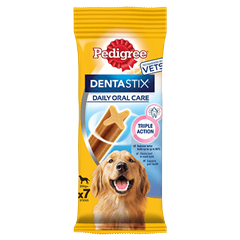 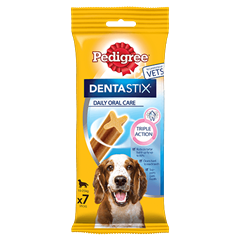 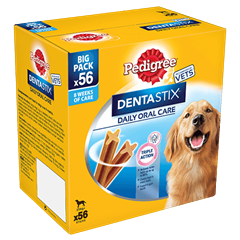 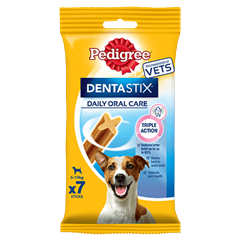 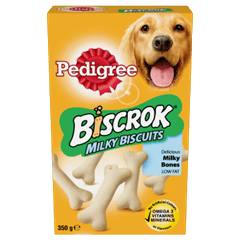 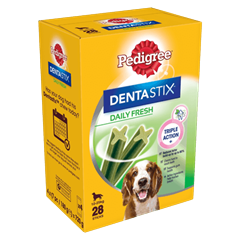 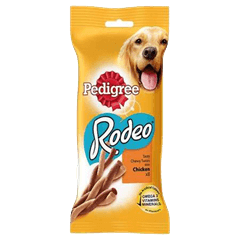 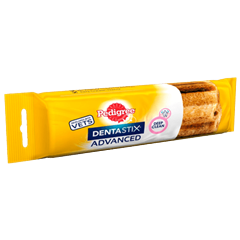 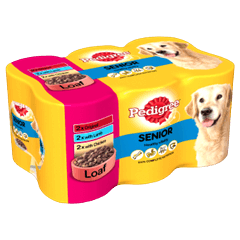 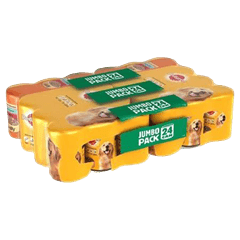 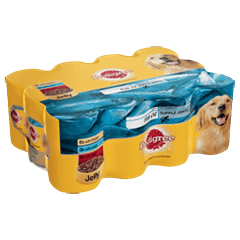 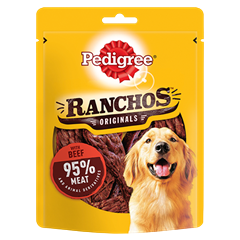 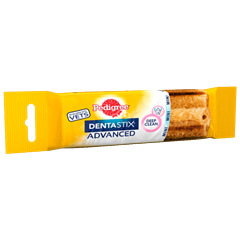 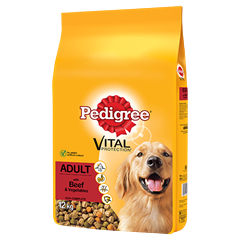 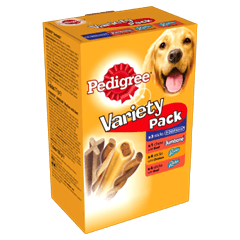 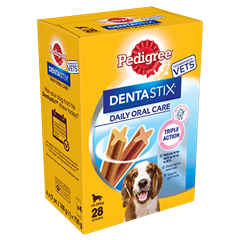 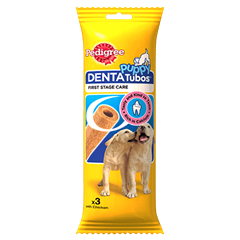 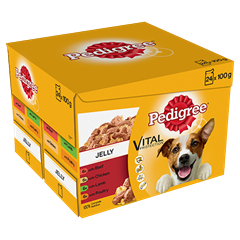 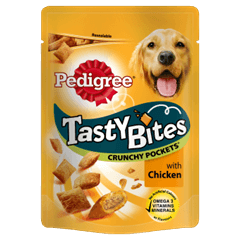 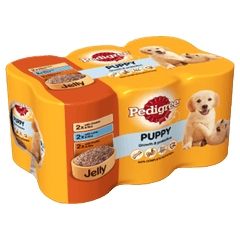 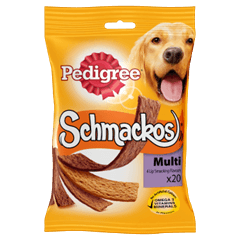 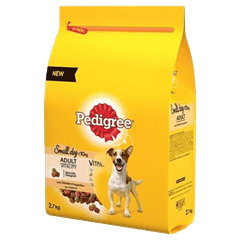 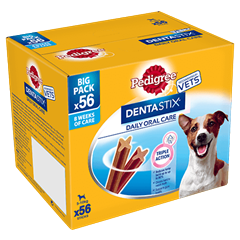 I have had three labs over the years and have fed them all with Pedigree foods without a problem The last three tins that I have bought of this has been awful . 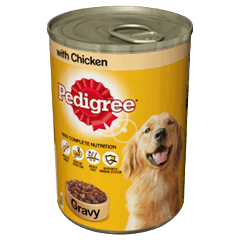 Three to four small chunks of meat with a full tin of gravy type liquid . 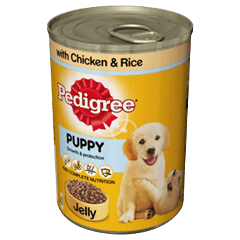 I had to mix it with more dried food than normal . Four tins of this would not make a meal for my large labrador dog .